Just an hour’s drive from Houston is a small island that is one of "14 Places in America You Have to Visit in 2016" according to USA Today. 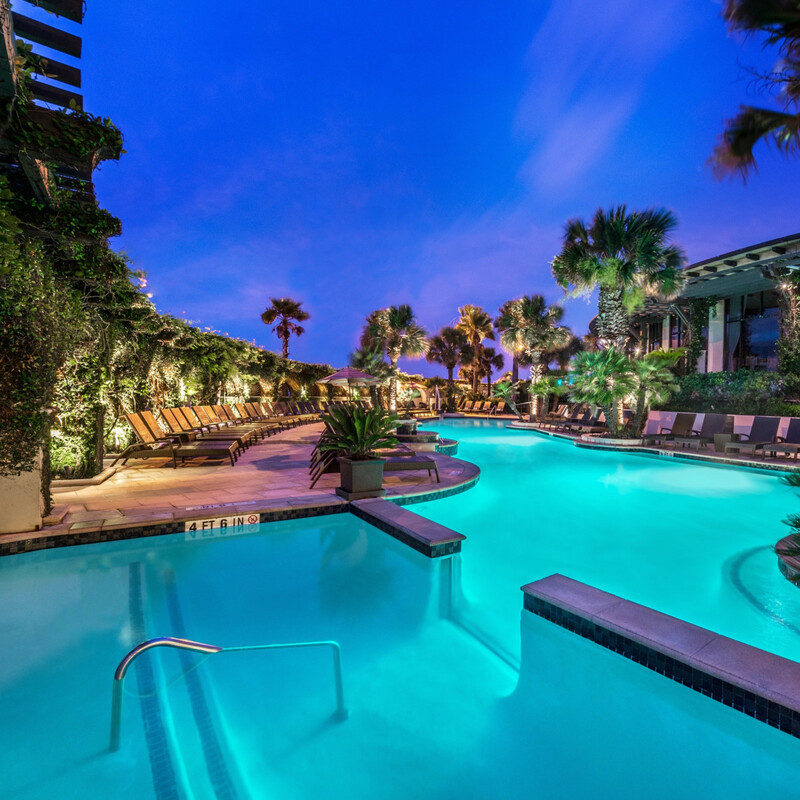 This place is Galveston Island, Houston’s playground, and it’s full of surprises for visitors who want to enjoy a quick escape to recharge. Well, where to start? For those who want to enjoy the sun, venture to the beach parks and the public beach on the Seawall. New activities on the beach include horseback riding at East Beach and helicopter rides at Stewart Beach. 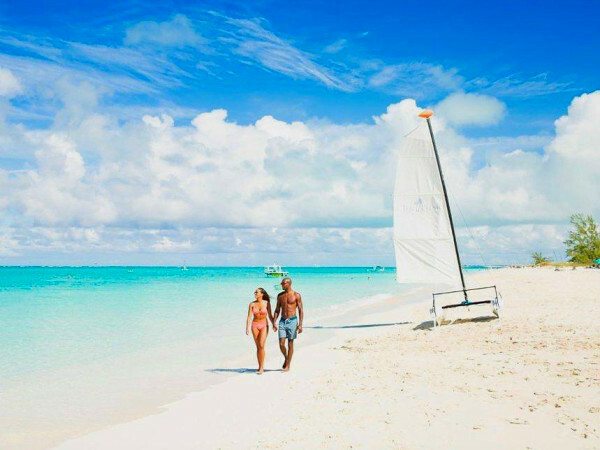 Active travelers may also want to give stand up paddle boarding or surfing a try. Visitors will find stand up paddle boarding a tad more challenging in the Gulf of Mexico than a lake or the bay. History buffs should tour historic homes like Bishop’s Palace and Moody Mansion or watch a historic documentary at Pier 21 Theater. Plus, put the Bryan Museum on the itinerary. This new museum offers a one-of-a-kind collection of Southwestern United States artifacts and historic documents and is located just a few blocks from Hotel Galvez. Families should plan a trip to Moody Gardens and Schlitterbahn Waterpark. 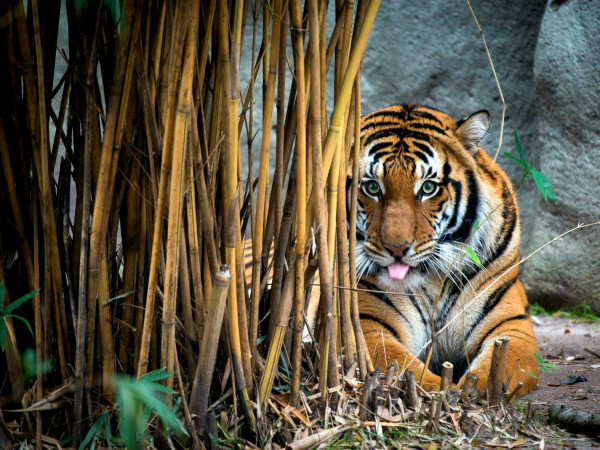 There is more than a day’s worth of activities at these family friendly attractions. For aviation buffs, the Lone Star Flight Museum is in that area as well. Downtown Galveston’s Saengerfest Park is host to free movies and concerts weekends March through of October. Free movies are shown on the first Saturday of the month and free concerts are features on second Saturdays. 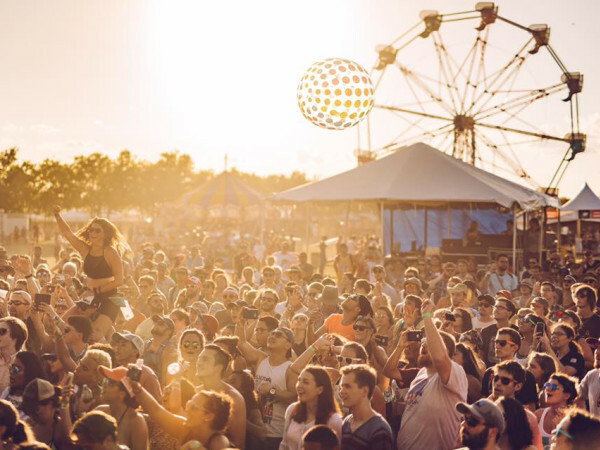 Foodies and wine enthusiasts will love the Galveston Island Food and Wine Festival. This year there are smaller wine events scheduled at area restaurants during the week leading into the festival, which is scheduled April 15-17. 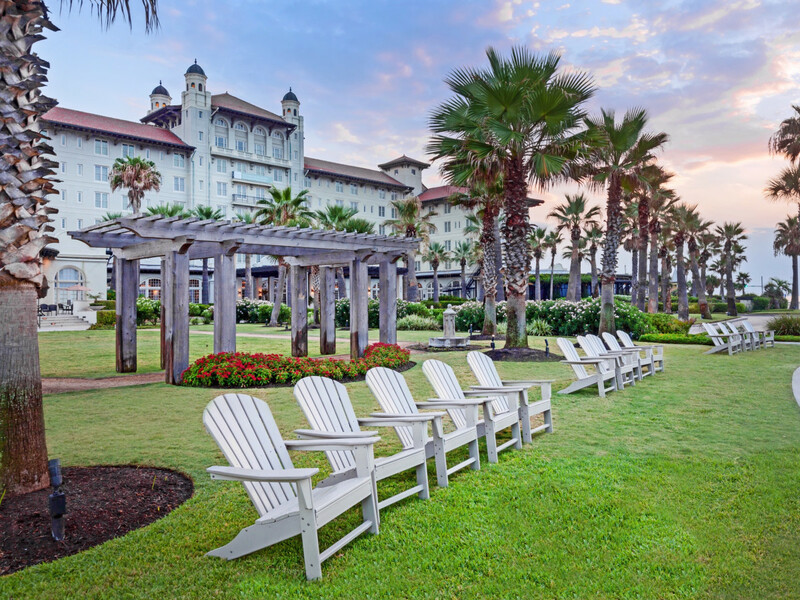 Hotel Galvez & Spa is offering an All-Access Wine Weekend Package with Chef Robert Irvine. 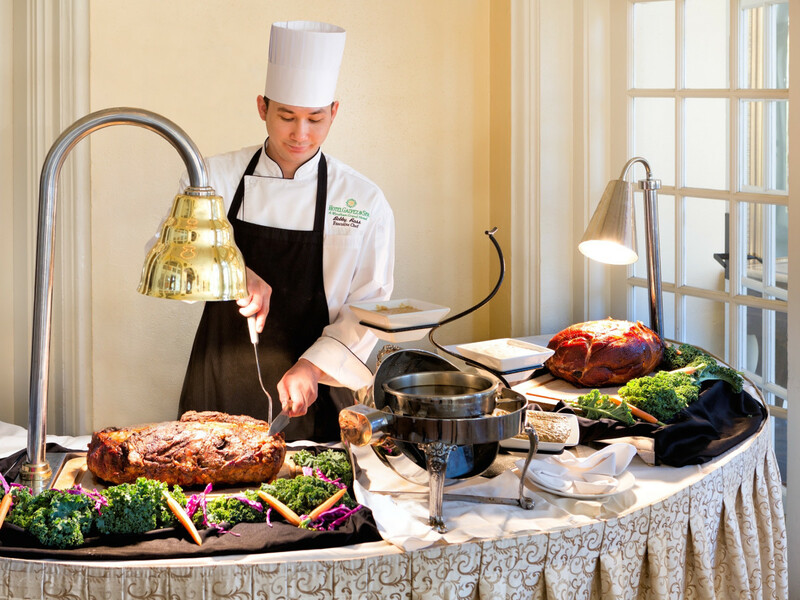 The package includes a two night stay at Hotel Galvez, tickets to Saturday’s Grand Tasting, Sunday Brunch featuring items prepared by Liberty Kitchen’s Lance Fegen, tickets to Robert Irvine LIVE at The Grand 1894 Opera House and breakfast on Monday. Other upcoming events of interest include the Galveston Historic Homes Tour (April 30 & May 1 and May 7 &8), Galveston Island Beach Revue (May 20-21), 105th Anniversary of Hotel Galvez (June 10) and the Galvez Wedding Vow Renewal (June 11). The Spa at Hotel Galvez is a perfect retreat if you want to experience a little tranquility and pampering. The spa offers rejuvenating massages, facials and body treatments and is known for its exceptional service. Make sure to arrive extra early to enjoy the Relaxation Room and indulge in the lavender champagne. Weekends tend to book up so schedule appointments in advance by calling 409-515-2100. 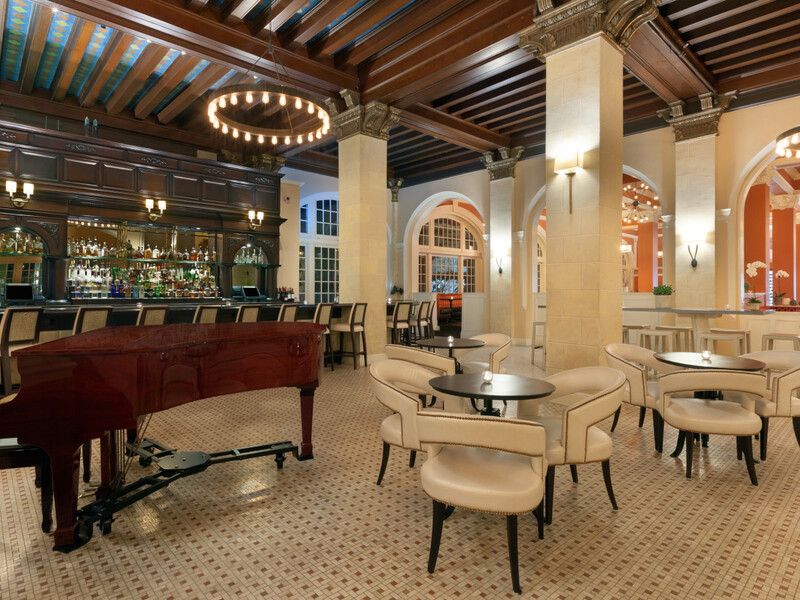 Weekend visitors should take advantage of the relaxing ambiance in the Galvez Bar and Grill which is host to a jazz duo every Friday and Saturday from 6 to 10 p.m. Top the night off with a cocktail at The Rooftop Bar at The Tremont House which is open Tuesday through Sunday. Galveston Island is home to a variety of locally owned restaurants that pepper Seawall Blvd. as well as The Strand District, Postoffice Street and Pier 21. 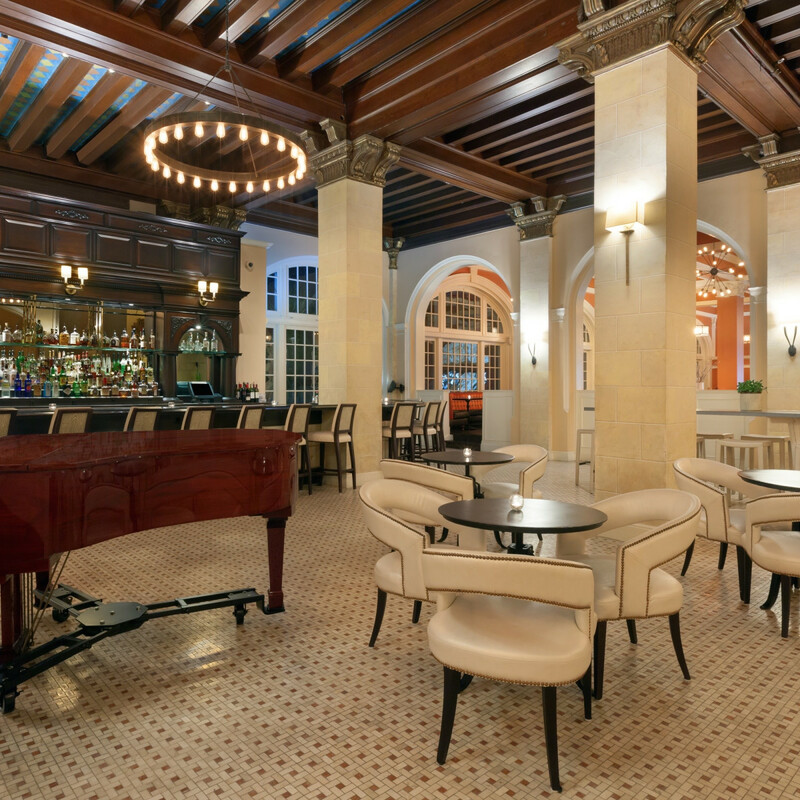 Hotel Galvez & Spa offers Galvez Bar & Grill that specializes in local seafood and Texas-sized po-boys. Ask about their seafood special of the day, which the chef purchases daily from Katie’s Seafood Market at Pier 19. The restaurant’s bar bites menu is available in both the restaurant and bar. Favorites on the bar bites menu include the filet mignon sliders, flatbreads, campechana and fish tacos. 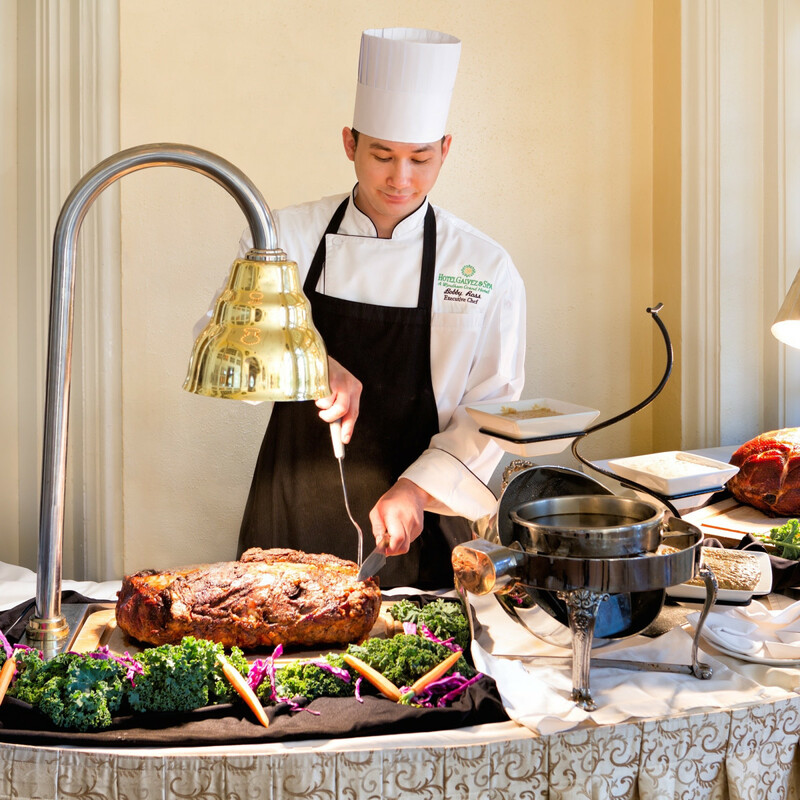 And, make sure the legendary Sunday Brunch at Hotel Galvez is included in the weekend itinerary. Brunch is served from 11 a.m. to 2 p.m. and is considered one of the Top 100 Brunches in the United States by OpenTable diners. 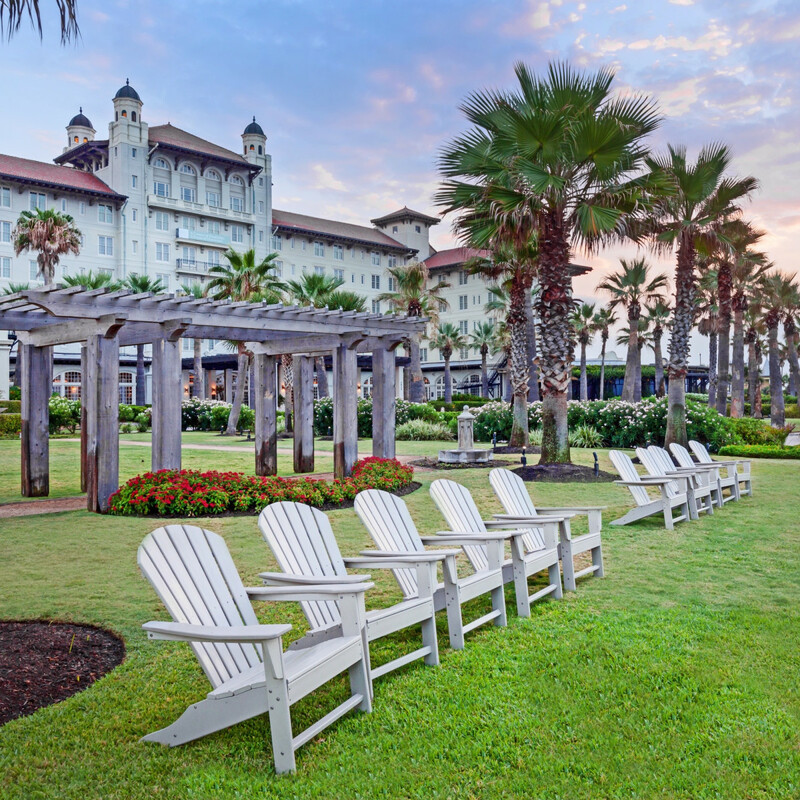 Hotel Galvez & Spa, A Wyndham Grand Hotel, has been a mainstay in Galveston since 1911. 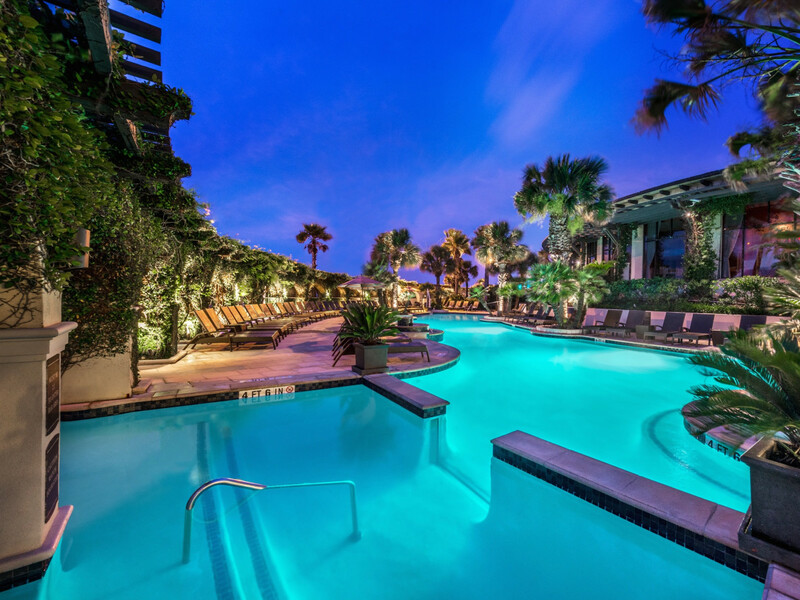 The hotel is the only historic beachfront hotel on the Texas Gulf Coast and offers a full-service restaurant, spa and pool with a swim-up bar. Guests will enjoy the historic charm of the hotel and the grandness of the hotel lobby, bar and loggia. Hotel Galvez & Spa offers a courtesy shuttle to its sister hotel, The Tremont House, which is located in The Historic Strand District. It’s also one of the few hotels to offer courtesy bicycles for guests. 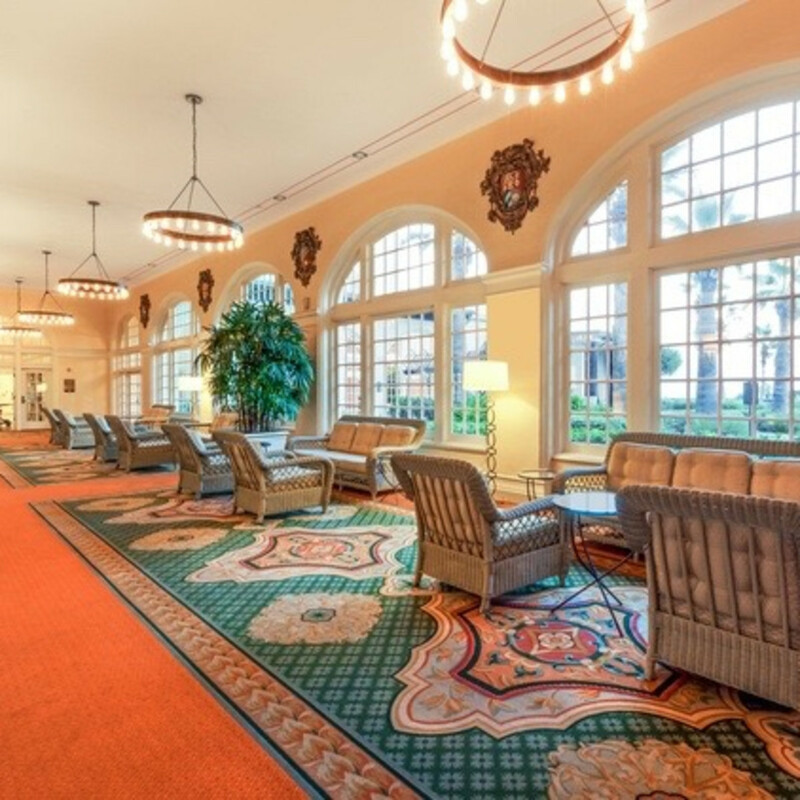 Book your room early and take advantage of advance discounts. 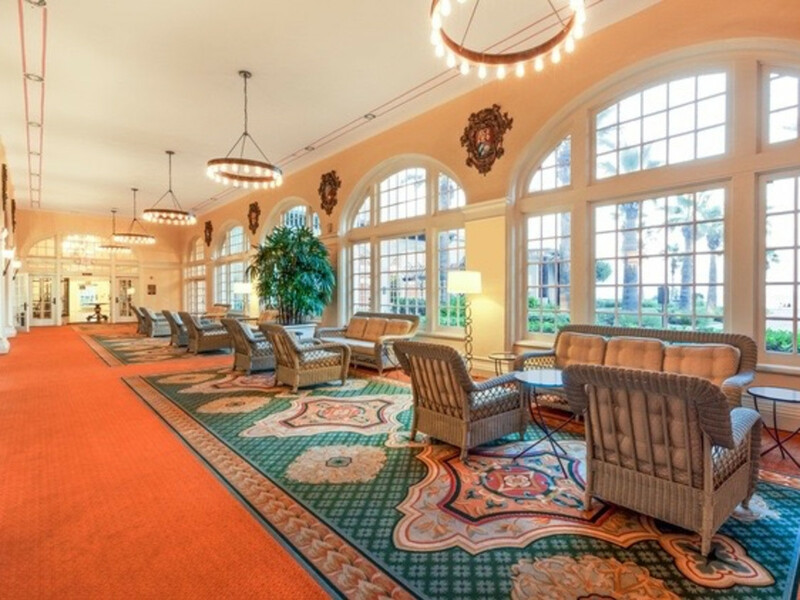 For more information on Hotel Galvez & Spa, visit hotelgalvez.com or call 409-765-7721.